Now you can connect your Nikon Fieldscope to a Nikon 1 digital camera to create incredible close-up images of birds, animals and other difficult-to-approach subjects. 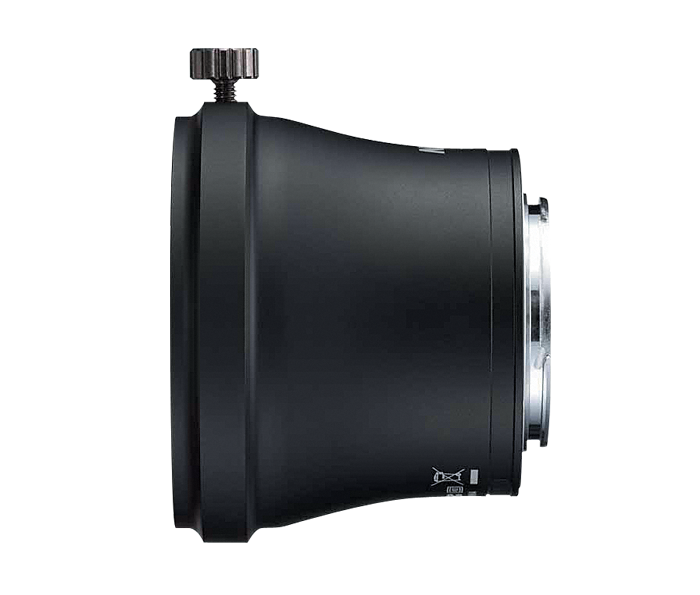 The result is easy super-telephoto shots, eliminating the need to purchase special interchangeable telephoto lenses. It's a convenient, affordable way to make dazzling super-telephoto digital images a vital part of your life. Enjoy the compatibility of Nikon’s advanced digiscoping system. This diagram illustrates how you can easily connect your Nikon 1 camera with a Nikon Fieldscope and begin capturing extraordinary close-up images.